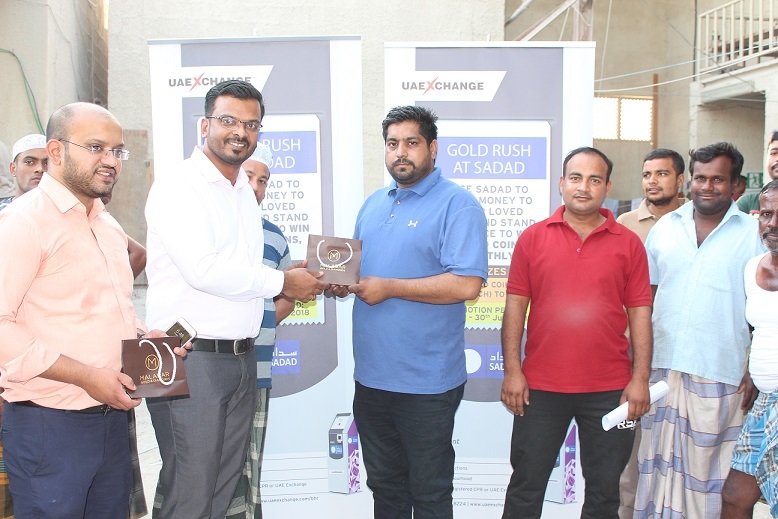 UAE Exchange rewarded the 2nd Draw winners of “UAE Exchange GOLD RUSH at SADAD Kiosks” Promotion ( Promotion period – 1st May 2018 to 31st May 2018 ) with 4GM Gold coin each. 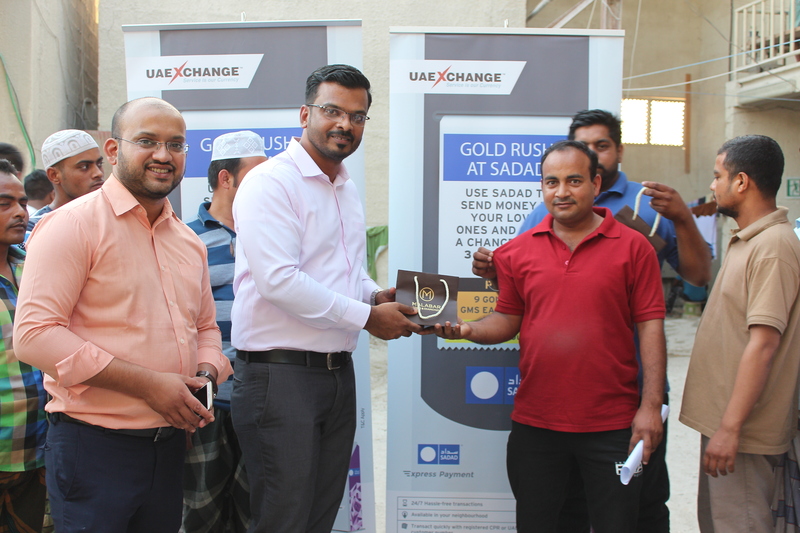 All individual customers who are doing remittance transactions through UAE Exchange using SADAD Kiosks in Bahrain stand a chance to win 4GM Gold coin. The Promotion will continue till 30th June 2018 wherein 3 winners will be selected and rewarded.